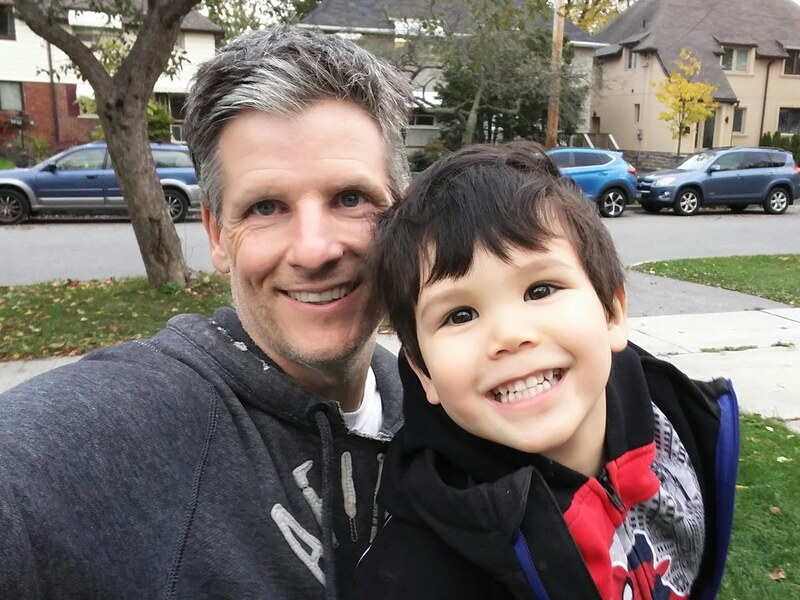 In this 283rd episode, Mike chats with John Gallagher about his drug use, his unbelievable but true stories, his new book and his father. This episode is exactly 1:54:36. 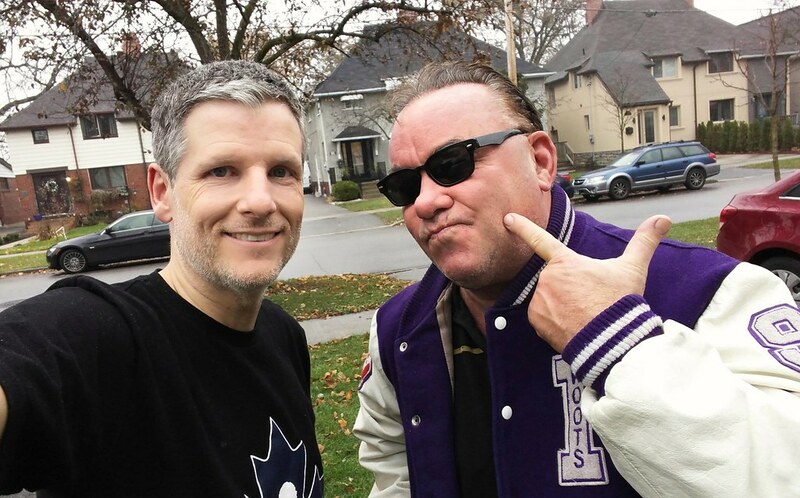 Toronto Mike'd Podcast Episode 282: Stephen Stanley Kicks Out the Jams! 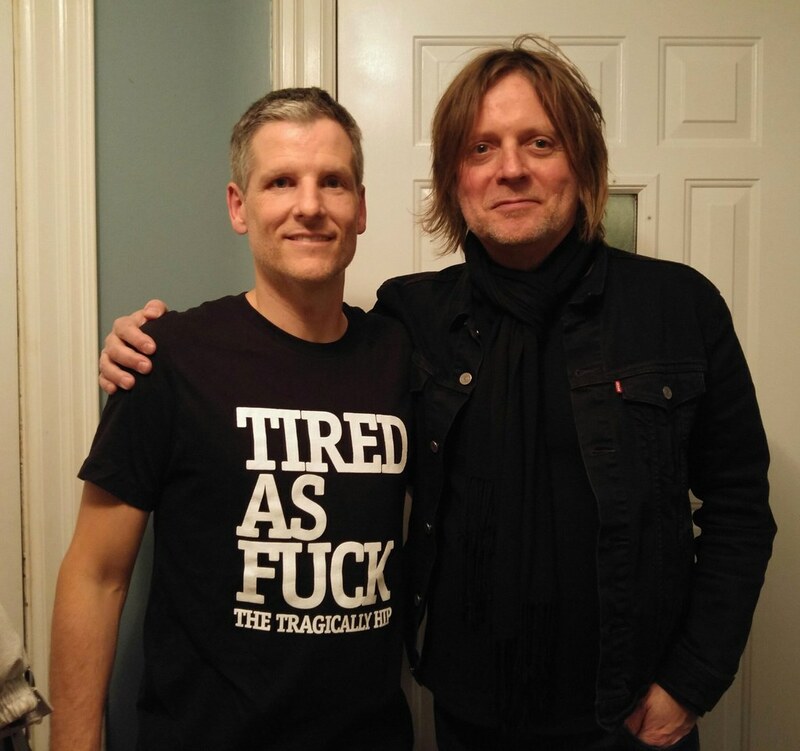 In this 282nd episode, Mike and Stephen Stanley chat about his career in music as part of the Lowest of the Low and the Stephen Stanley Band, and then play and discuss his ten favourite songs. This episode is exactly 1:30:23. 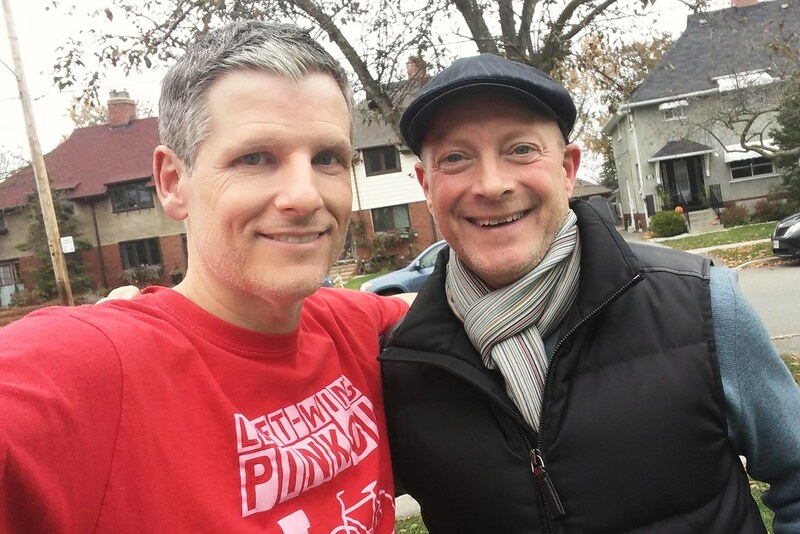 In this 281st episode, Mike chats with Paul Romanuk about his years at TSN, his move to The Team 1050, living in England and his triumphant return to Canada calling games on Hockey Night in Canada for Sportsnet. This episode is exactly 1:44:00. 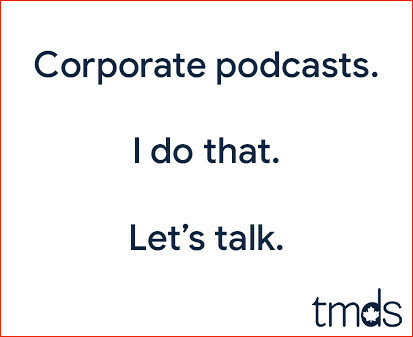 In this 280th episode, Mike chats with The Move's morning show host Blake Carter about her career in radio, the recent format change at The Move, her cosmetic surgery and more. This episode is exactly 1:30:17. 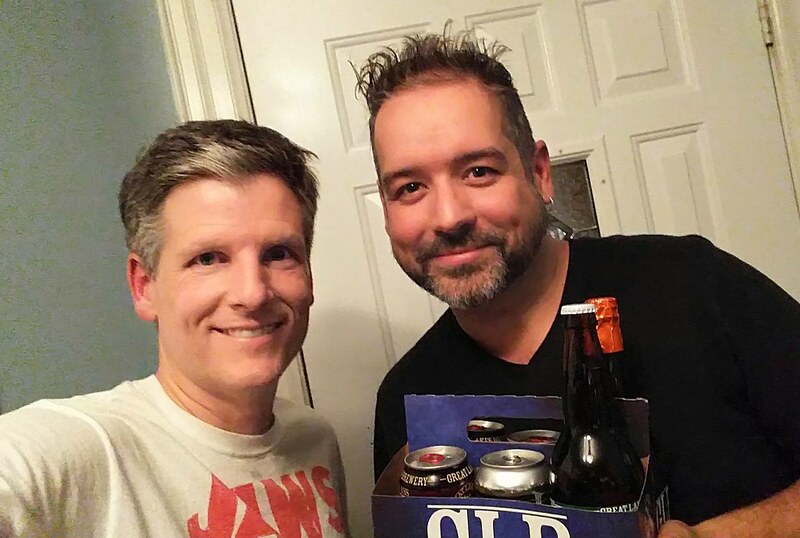 Toronto Mike'd Podcast Episode 279: Brad Fay Kicks Out the Jams! 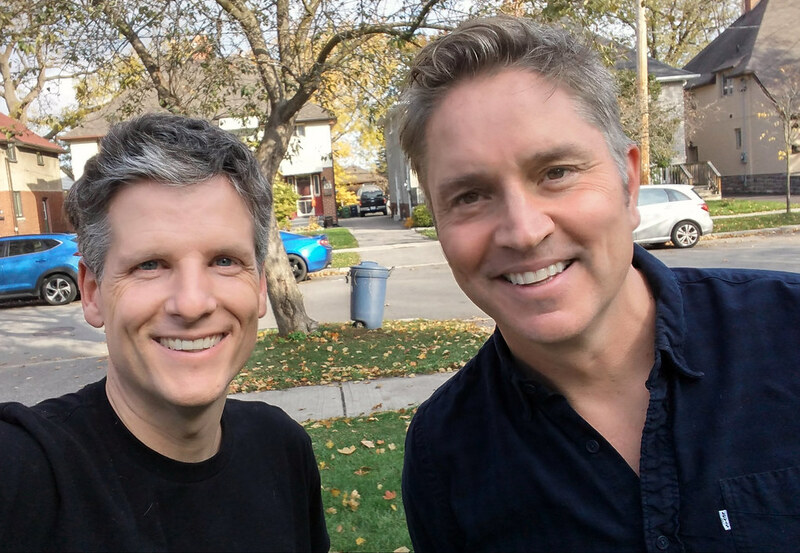 In this 279th episode, Mike and Sportsnet's Brad Fay chat about his career in sports media, whether he'll take over for Bob McCown hosting Prime Time Sports, and then play and discuss his ten favourite songs. This episode is exactly 1:51:51. 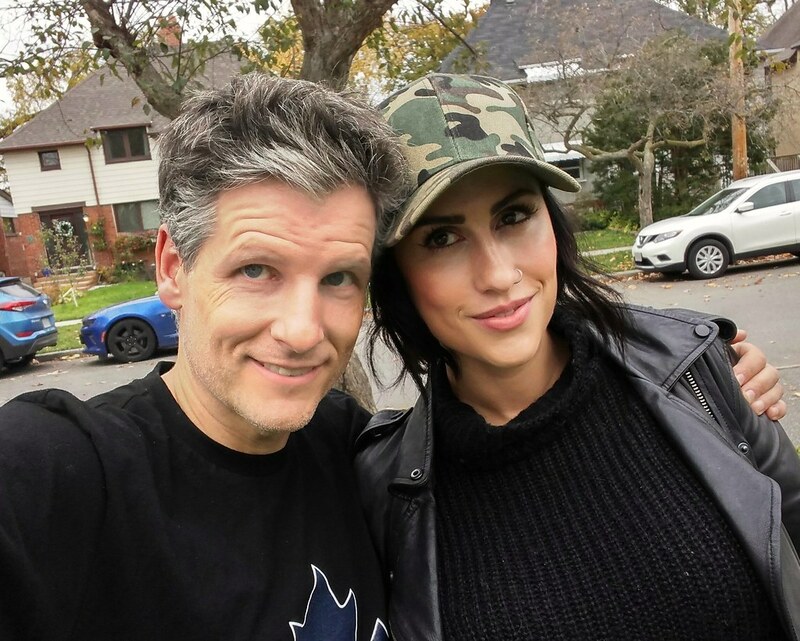 Toronto Mike'd Podcast Episode 278: Sarah Boesveld Kicks Out the Jams! 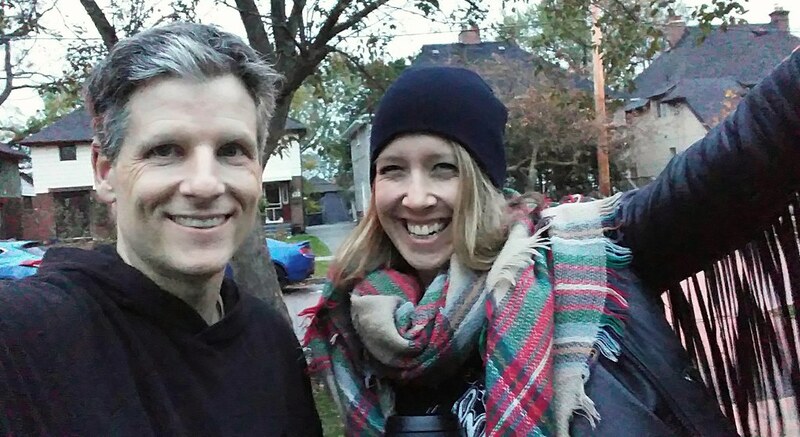 In this 278th episode, Mike and Chatelaine Senior Writer Sarah Boesveld play and discuss her ten favourite songs. This episode is exactly 1:43:36. 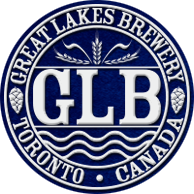 Toronto Mike'd Podcast Episode 276: Bob Willette Kicks Out the Jams! 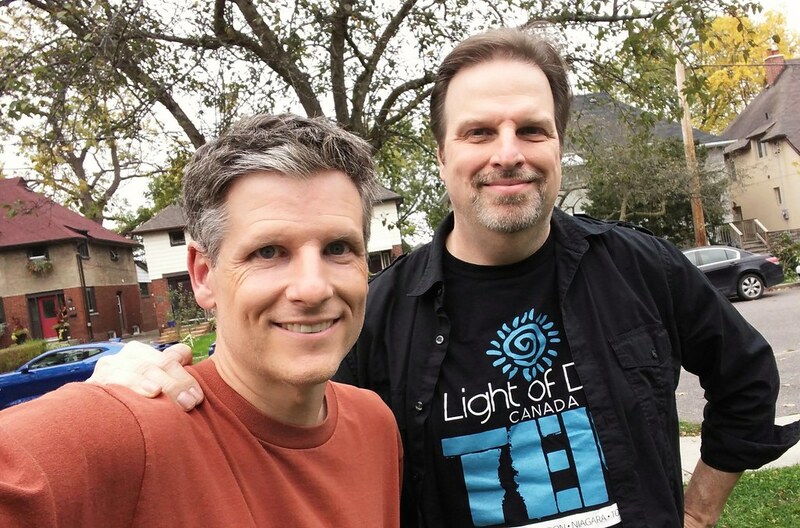 In this 276th episode, Mike and 94.9 The Rock FM DJ Bob Willette play and discuss his ten favourite songs. This episode is exactly 1:25:23. 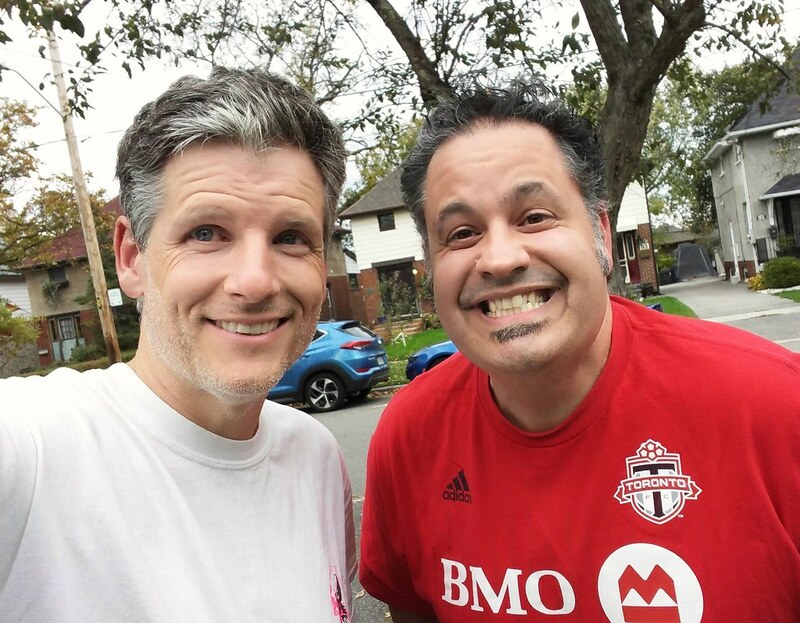 In this 274th episode, Mike chats with TSN's Mike Hogan about his 18 years at The Fan, his work at TSN, calling Argonaut games, the Argos attendance problem and his personal relationship with Doug Gilmour and The Tragically Hip. This episode is exactly 2:23:59.